I didn't enjoy The Sound and the Fury by William Faulkner as much as I did As I Lay Dying. I guess 'enjoy' isn't the right word for Faulkner's books but I feel I missed something with the The Sound and the Fury; the stream of fragmented consciousness was just too much. 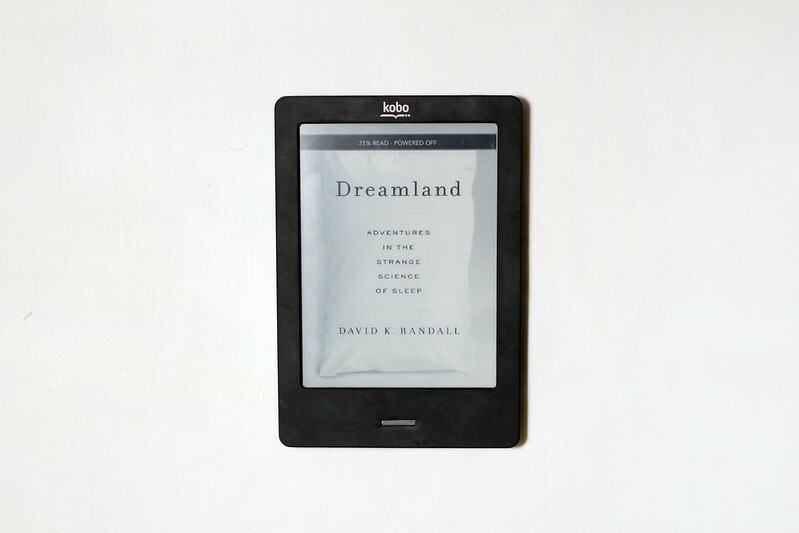 Dreamland: Adventures in the Strange Science of Sleep by David K. Randall was such an enjoyable read; the prose was fluid and gentle, making it easy to read in one sitting. Randall explores how sleep is complex and relatively unknown to us, taking readers on a tour through the realms of dreamland exploring the dark hours that make up nearly a third of our lives.